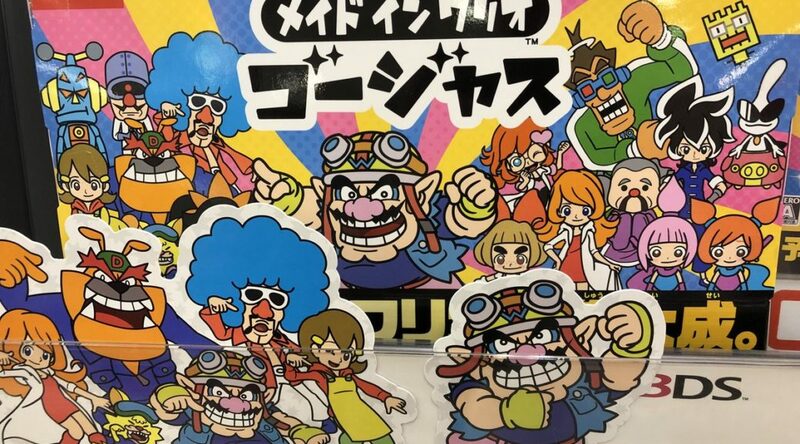 For those of you living in North America, you can now download a free demo to experience WarioWare Gold on Nintendo 3DS. This is the same demo that arrived in Europe a few weeks ago. The gap in the release of the demo is probably due to WarioWare Gold’s slightly later release date in North America.